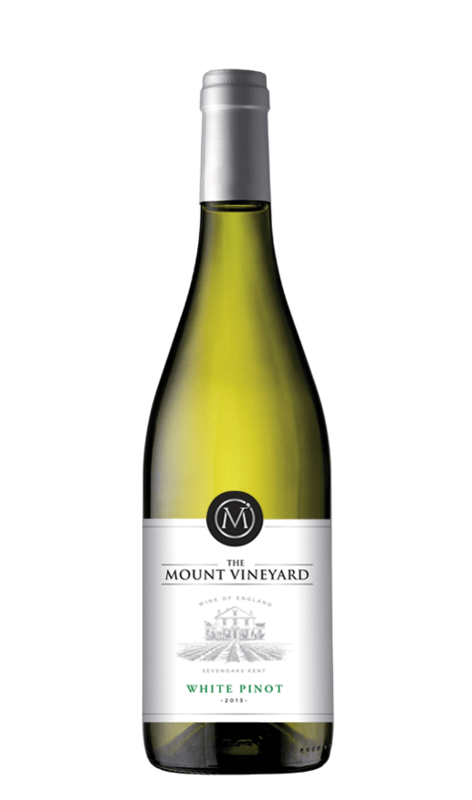 This unoaked white pinot is pale gold in colour and made from 100% Pinot Noir grapes. 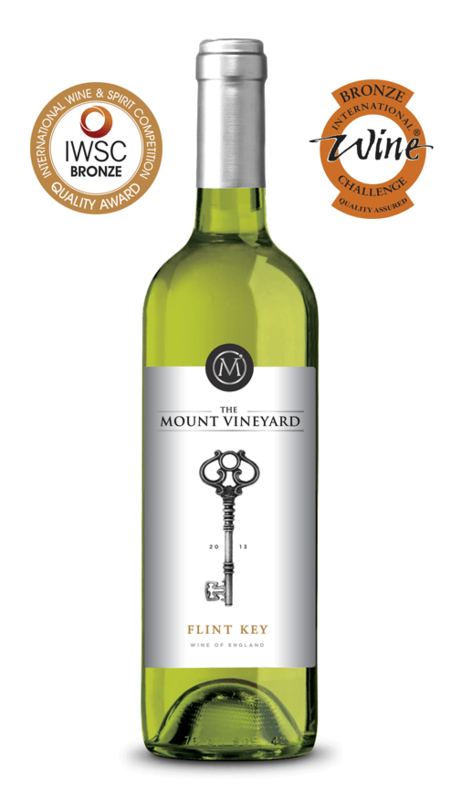 It has fruity flavours of grapefruit, melon and green apples with an aroma of spicy almonds, mouth-watering citrus acidity and a long finish. A pronounced nose of elderflower, honeysuckle and peach leads to a zesty palate full of lime and grapefruit. Made from Bacchus and Siegerrebe grapes, the floral notes are supported by the backbone of acidity running through this wine. This wine has an enticing bouquet of quince and delicate herbal notes. 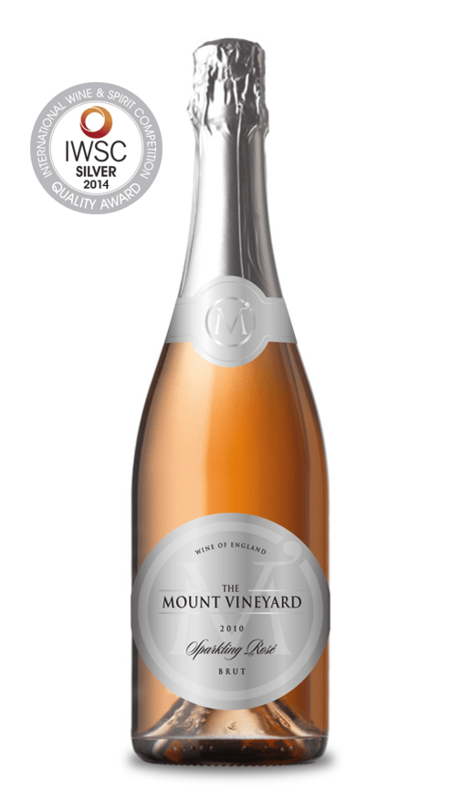 The summer berry fruit flavours that abound on the palate are well supported by some crisp clean acidity, combining into a lovely weighted and well-balanced wine. Made from Rondo and Regent grapes. Aromas of plum and fig complement the perfectly matched spice and cigar box characteristics of this wine. 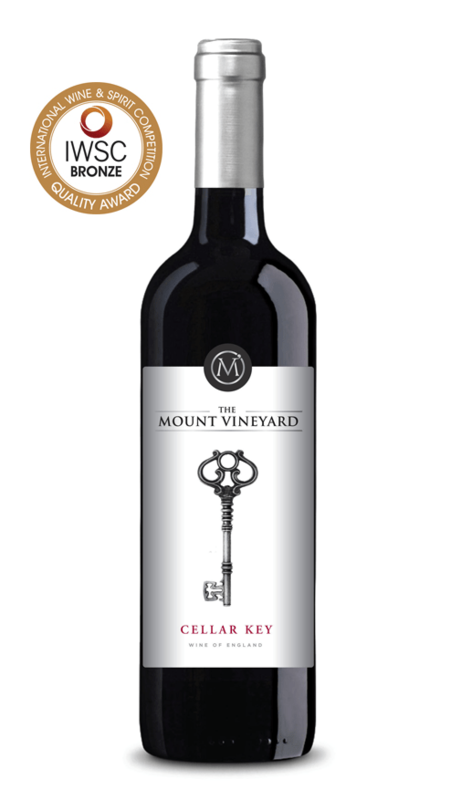 The elegant, medium bodied palate consists of earthy tones, dark berry flavours and a long complete finish. Made from Rondo, Regent and Pinot Noir grapes. See our terms and conditions for full details. We use PayPal to process card payments, using 128 bit SSL encryption, payment details are captured totally within their secure infrastructure. Our shopping cart is hosted by Roman Cart who use SSL technology to ensure your details are kept secure.